Dream of owning a home in Swampscott with great schools and beaches under $400,000? Here it is! Good energy and natural light abound in this 3 bedroom ranch with fireplaced/wood stove insert in living room, hardwood floors, newer windows, eat in kitchen, one car attached garage, and 1 full bath. Bonus, a finished lower level for entertaining and guests. Private spacious backyard abutting wooded area and Jackson Park. 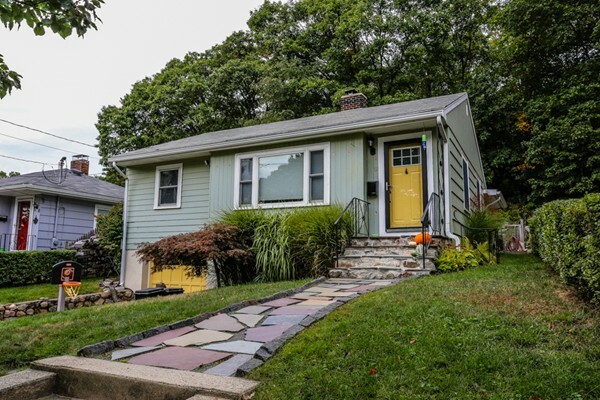 Short stroll to high school, senior center with a variety of activities, commuter rail station and Vinnin Square. A wonderful opportunity for first time home buyers or downsizing. Don't let this home pass you by! Seller to provide a one year home warranty at time of closing! 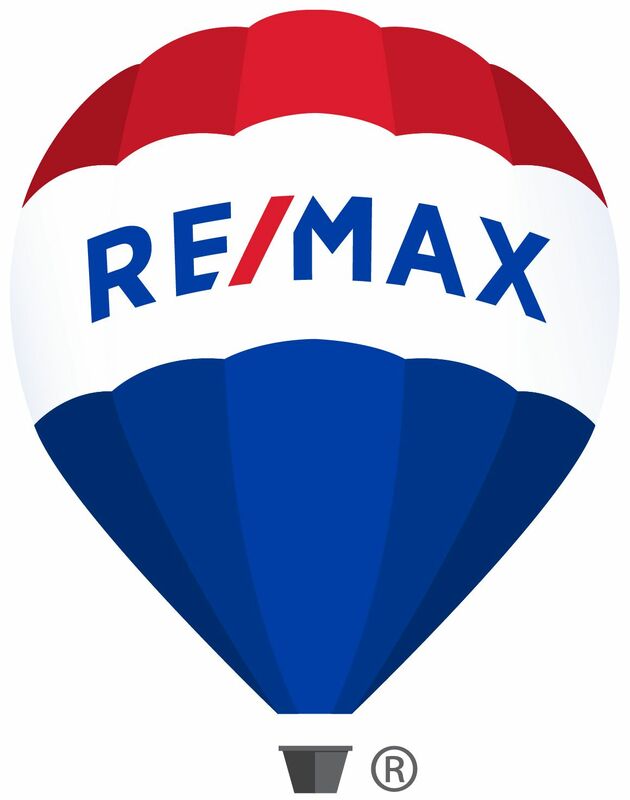 Come and enjoy all that the seaside community of Swampscott has to offer. Showings will begin at the Open Houses, Sat 12/9 and Sun 12/10 12:00-1:30pm. Portions Copyright © 2019 Connelly Real Estate Group. Portions Copyright © 2001-2019 iMaxWebSolutions.com.